A warm welcome awaits you at New Bakalov House, built in 2003. 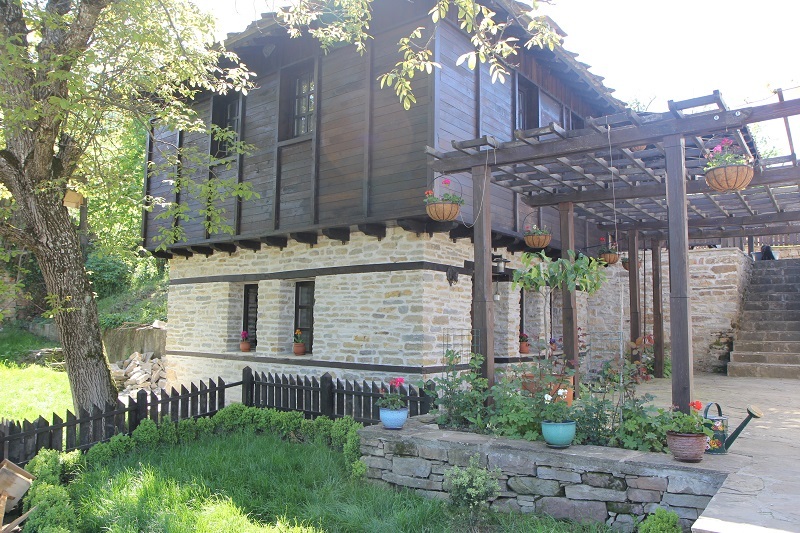 A gem set in the Historical village of Bozhentsi. 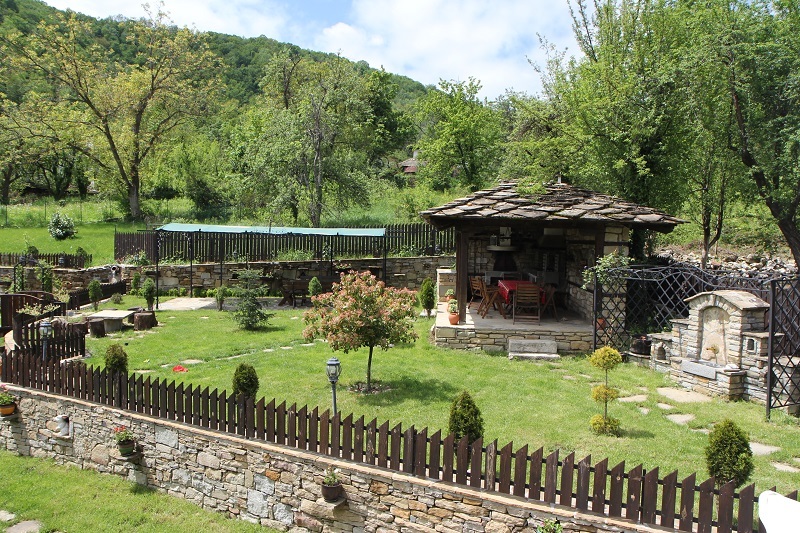 Comfortable and beautiful,it's a great place - simply to relax, have a party or to use as a base to explore the charms of central Bulgaria. 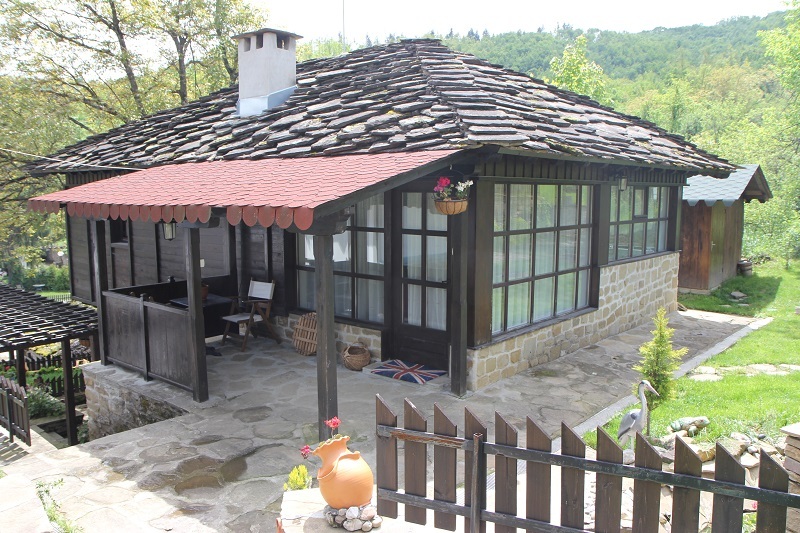 The house is situated in the center of the village and is only 300 meter alway from the wallking paths throw wild forest. The rental property comprises a two bedroom self-catering apartment (with en suite bathrooms) with lounge area. 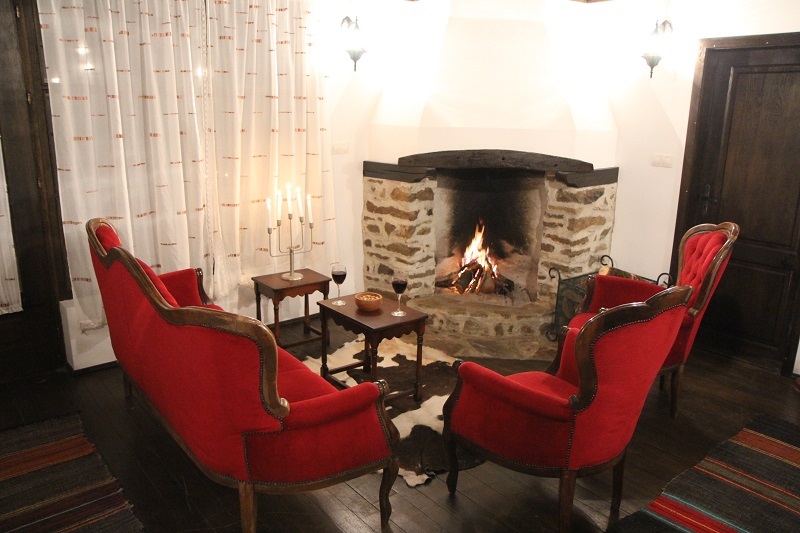 Two double and one twin bedrooms are available in the main house. 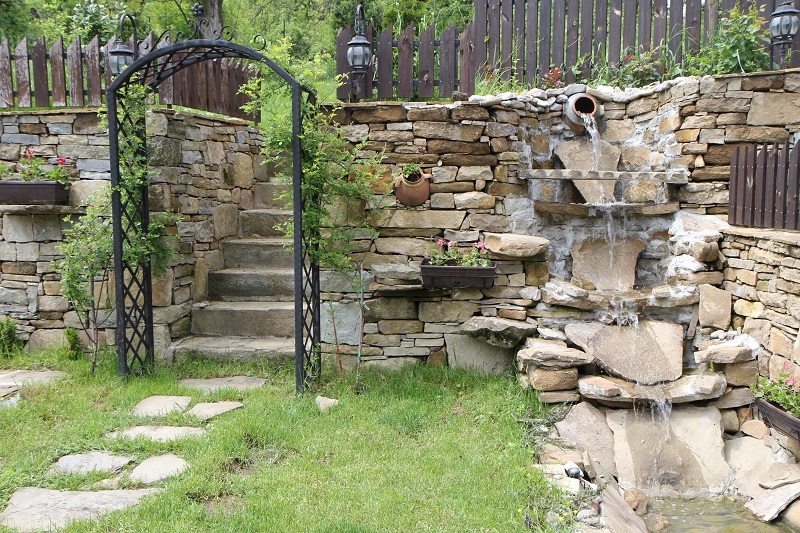 All include use of the extensive park gardens, barbeque area, and at a modest extra cost - jacuzzi , sauna and steam room. There is off road parking, free Wi-Fi access and cable TV in the apartment.